Palate/Finish: Complex yet well rounded. Tastes of pepper and rancio come through on the lengthy finish. 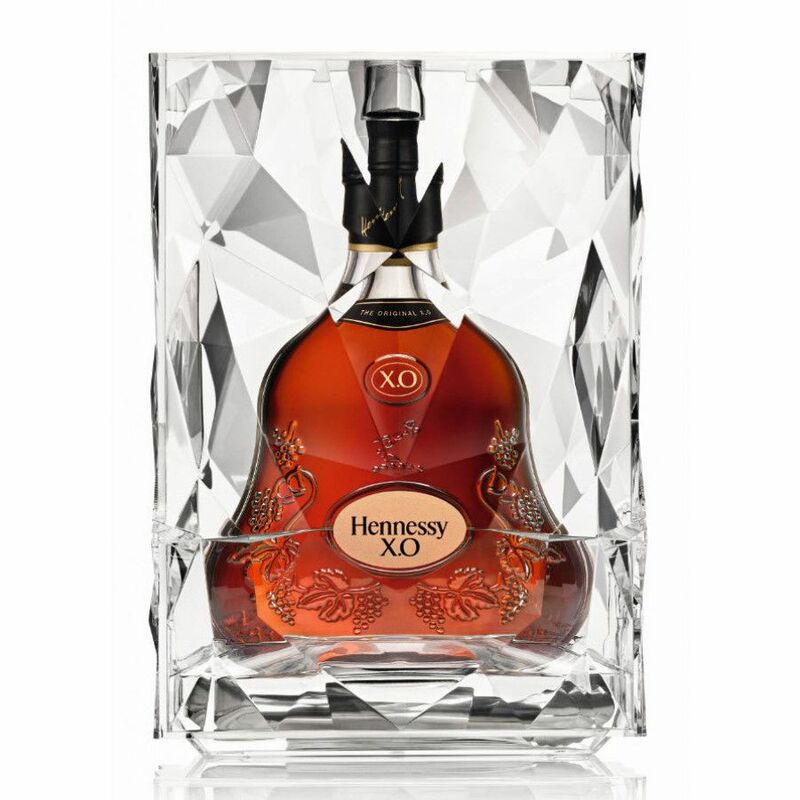 The Hennessy XO Ice Bucket Cognac is a delightful offering from the No 1 Cognac producer. It’s the regular and much loved XO presented in an elegant case that, when opened, magically transforms into an ice bucket. Hennessy, of course, is an iconic global name that needs little introduction. 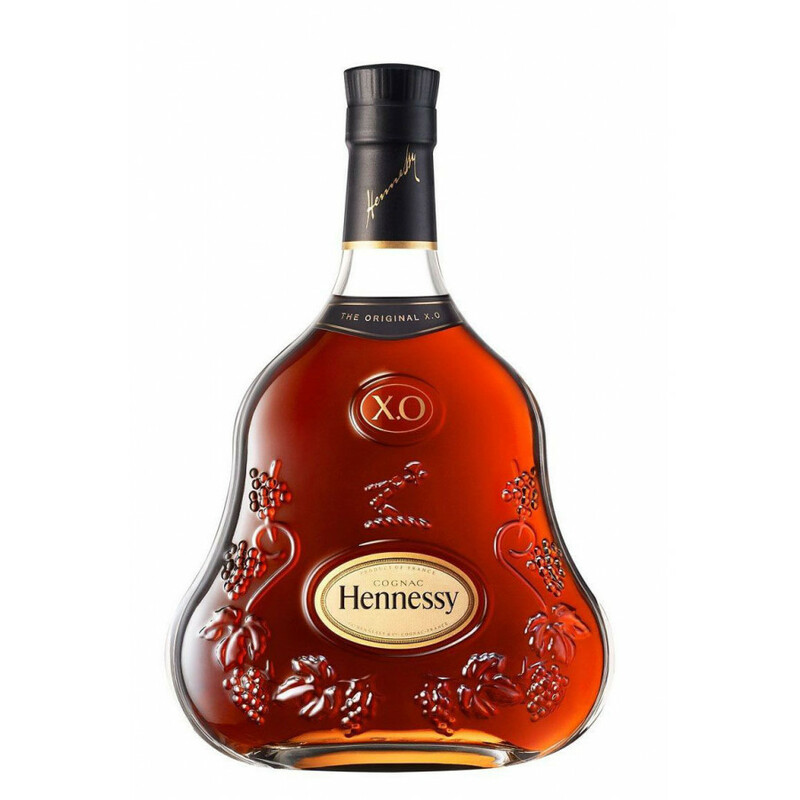 Their classic XO was created back in 1870 by Maurice Hennessy. Today the much-loved recipe remains unchanged, allowing the legions of Hennessy fans the opportunity to enjoy a Cognac that came into being centuries ago. Each eaux-de-vie within the blend has aged for a minimum of 12 years, and this leads to a complex yet truly round taste experience that’s robust yet soft. And, of course, a wonderfully long and satisifying finish. The XO bottle is in the classic shape that’s instantly recognizable. 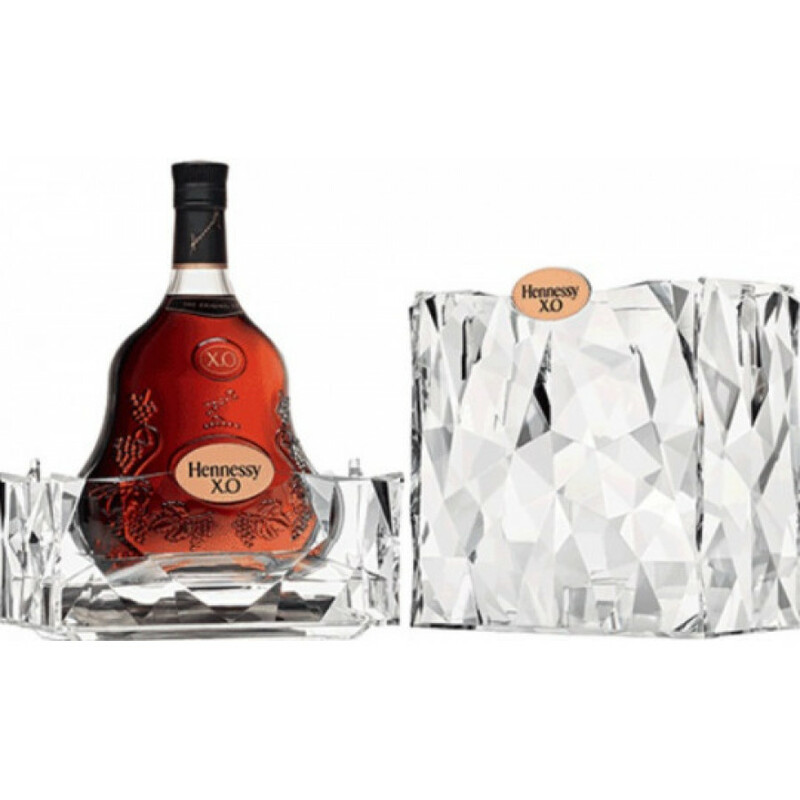 But the twist with this gift set is the presentation, and the lovely Hennessy XO ice bucket that comes with it. This makes for a wonderful gift for any lover of Cognac or fine liquor. And it’s certainly a talking point as the ice bucket is not available to purchase on its own. Over the years the labelling of the Hennessy XO might have changed a little. But you can be sure that the Cognac itself, and the shape of the bottle in which it’s presented, is the same today as it was back in 1870. In fact, it’s said to have been the first XO ever released, and that the actual term, XO, was coined for this very blend. For many, the classic way to enjoy this wonderful Cognac is the traditional; neat, slightly warmed in the hand, and as a digestif after a good meal. But seeing as it comes with such a lovely added extra, why not enjoy it on the rocks? Or if you’re feeling really rebellious, place the whole bottle within the ice bucket and allow it to chill. Then enjoy it icy cold. Whatever way you choose, the Henny XO continues to delight it’s global fanbase. A great Cognac from one of the most famous houses there is.